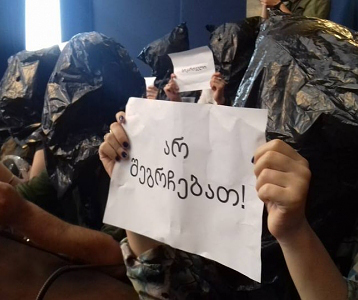 TBILISI, DFWatch–Two hosts on the TV channel Imedi accuse the government of trying to put pressure on them, while the company’s management distances themselves from the statements made by their own journalists. 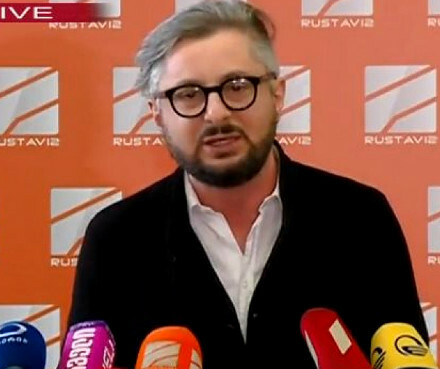 The channel’s popular journalists Eka Khoperia and Inga Grigolia claim government members turned down a request to participate in their talk show to discuss a protest rally organized by the former ruling party on March 21 in Tbilisi. 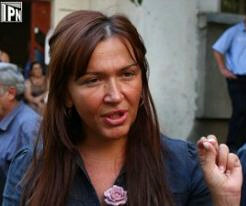 On Friday, Grigolia said she got a call from members of the parliamentary majority, Georgian Dream, and that they demanded not to cover the March 21 rally on her show Reaktsia. To protest against this, she said, they boycotted the show and refused to participate in the debate. Later, Khoperia of the show Imedis Kvira said that the government doesn’t like Imedi because it’s objective. Imedi is a TV channel which belonged to the family of deceased businessman Badri Patarkatsishvili, who ran for president in the election in 2008. During anti-government rallies in November 2007 police broke into Imedi and shut it down. Ownership was then transferred to a pro-government investor. 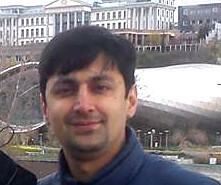 After the change of government in 2012, ownership of Imedi was returned to the Patarkatsishvili family. 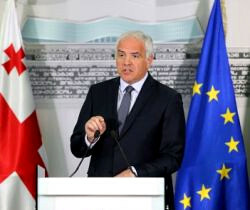 Imedi TV said in a statement that the company distances itself from statements made by Khoperia and Grigolia, claiming that those statements have no basis and neither Georgian Dream nor any other political force is attempting to intervene in the editorial policy of Reaktsia or the channel itself. 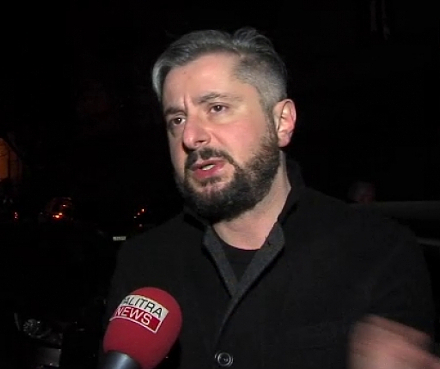 Only Deputy Interior Minister Levan Izoria attended the show from government side. After Grigolia and Khoperia made their statements, some expected them to leave Imedi, but Grigolia wrote on her Facebook page that she doesn’t plan to go anywhere.